People with mental illnesses suffer from multiple inequities. These include (i) decreased educational achievement; (ii) high-levels of unemployment and financial strain; (iii) truncated social networks; (iv) poor physical health and reduced longevity; (v) increased risk of suicide and substance abuse; (vi) high-levels of stigma and discrimination; and (vii) low rates of service engagement and treatment adherence. The Social Psychiatry Research and Interest Group is devoted to research, action and knowledge translation that can reduce these inequities and improve the lives of people with mental illnesses. In pursuance of this task, much of our work revolves around two related concepts, recovery and stigma. The overall mission of the Social Psychiatry Research and Interest Group is to conduct research and take action that ultimately promotes recovery and diminishes stigma. Our work aims to help all people who suffer from mental illness, but in recent years we have focused much of our activities on two groups who under-utilize mental health services: immigrants and men. We have conducted numerous externally-funded studies examining recovery from severe mental illness, as well as barriers and facilitators thereof. Our research suggests that recovery from severe mental illness is much more than traditional clinical notions of symptom remission. Indeed this realization propels much of our work. People with a severe mental illness generally consider recovery as a process rather than an outcome, involving the progressive regaining of a meaningful life in the community. Our research suggests that factors such as employment, secure housing, rewarding social relations, spirituality and contributing to society are considered key facilitators of recovery. Contrariwise, barriers to recovery include unemployment, financial strain, fear of crime, inaccessible mental health services and stigma. We continue to assess interventions, policies and practices that attempt to promote recovery. In this endeavour, we have advised hospitals, mental health service providers, social services and community organizations regarding the implementation of recovery-oriented policies and practices. We have also trained and educated clinicians about the importance of taking a recovery-promoting stance. We continue to push for a recovery orientation in health and human services. As such, we are always available to discuss recovery with clinicians, community organizations or health care providers. Much of our research indicates that stigma is the single most important barrier to recovery for people with mental illness. It directly reduces quality of life and can play a significant role in discrimination. Stigma is often based on misperceptions, myths and inaccurate stereotypes. Our research suggests that this can negatively affect self-esteem, service engagement, employment opportunities and social relationships. Our research also suggests that stigma can be reduced through various methods, including educating the public and key stakeholders, as well as empowering people with mental illness. In collaboration with the Mental Health Commission of Canada, we have worked with media outlets and journalism schools to try and improve coverage of mental illness in the Canadian media. This project is ongoing and we are pleased to report a significant improvement in coverage in recent years.  We are also currently conducting a CIHR funded participatory video project where people with severe mental illness are producing short documentaries about their lives. These documentaries are currently being shown in anti-stigma workshops aimed at students, teachers and health care providers, and we are measuring if they are successful in reducing stigma. In short, we are committed to better understanding and ultimately reducing the insidious effect of stigma on people with severe mental illness. Again, we are always available to discuss stigma-reduction with health care providers and other interested organizations, including employers, media outlets and schools. We are currently funded through grants and salary awards received from the Canadian Institutes of Health Research (CIHR), the Fonds de recherché du Québec-Santé (FRQ-S), the Mental Health Commission of Canada (MHCC) and the Social Sciences and Humanities Research Council of Canada (SSHRC). 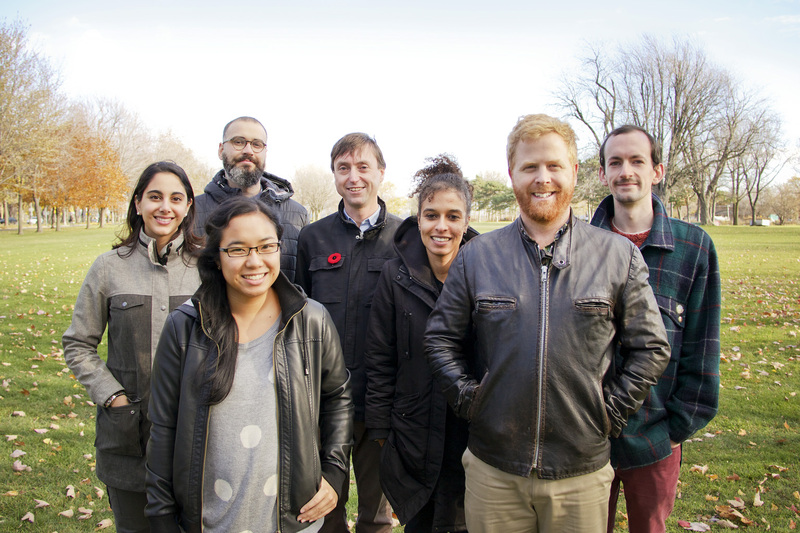 Students in the group are currently (or have recently been) funded by scholarships from SSHRC, FRQ-S and CIHR.